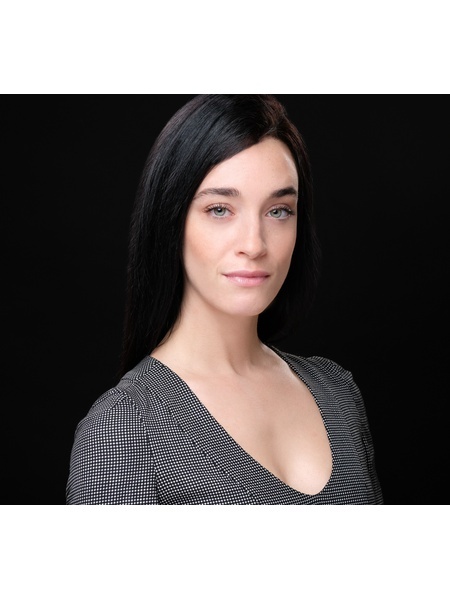 Nasya Boudreau is a member of the renown Andy Kim Team of Nest Seekers International, and specializes in Residential Sales, Investment Properties, and Rentals in New York City. 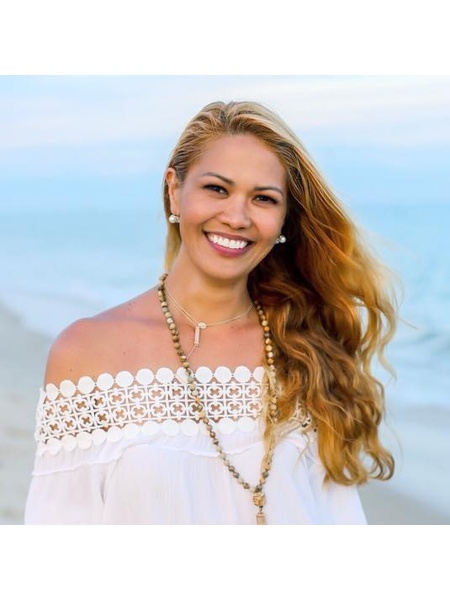 She understands that buying and selling real estate is an intricate process with many aspects to consider emotionally and financially for her clients. 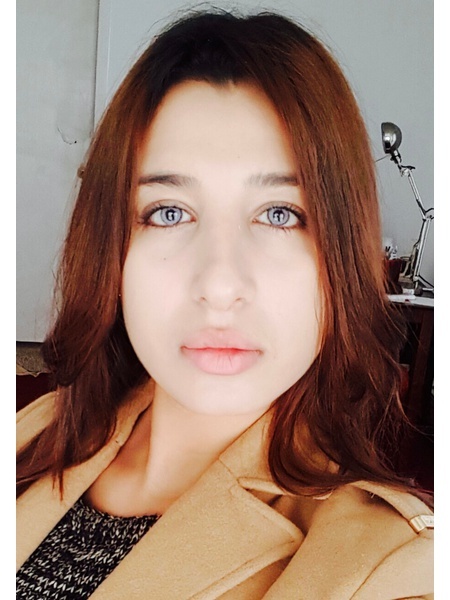 Nasya approaches her job in a pragmatic, driven, and charismatic manner. She always puts her clients first and uses a proactive method when it comes to researching, advising, and acquiring properties for her clients. She is highly motivated to succeed and will always go the extra mile in search of the perfect apartment. 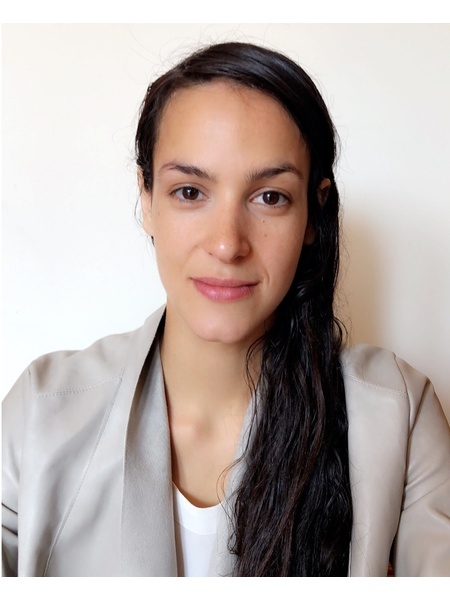 In addition to being fluent in French, Nasya graduated with a Bachelor of Science in Business with a concentration in Marketing and International Business from Ithaca College. 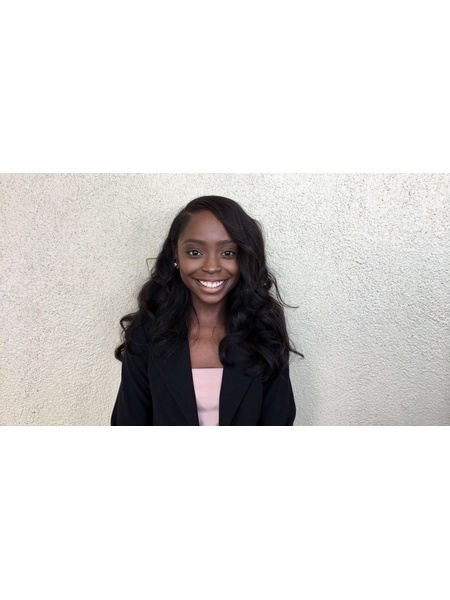 Nasya gained financial advising experience assisting the Managing Vice President at the financial services company, AXA Advisors. She found her passion in real estate by managing the marketing sector and social media for the commercial real estate company, Metropole Realty. Brigitte brings an international sensibility to her current East End lifestyle. Having moved to New York City from her native Montreal in 1999, she has firmly established herself as a consummate design professional. Based in NYC during these years, Brigitte has lived in Amsterdam and Miami where she has acquired an intimate knowledge of these markets. to help owners sell their homes faster and for a higher price, offering a larger return on your investment. Brigitte embarked in this journey very well traveled. She worked for years as Design Director in the fashion world in “ Europe, South America and Asia”. Conviction and back ground afford her an uncanny sensibility in servicing the needs of an international clientele in the purchase or rental of luxury properties. With access to all listing services and network, she provides complete coverage of the market. A personalized approach with attention to details provides a unique vision to her clients. 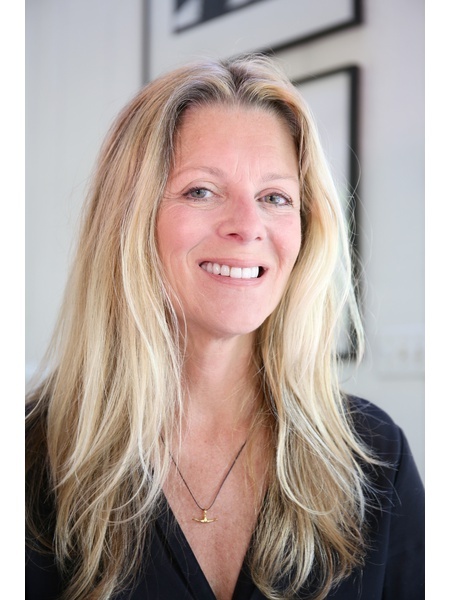 Whether you are new to the Hamptons or a Native first time buyer or renter, Brigitte will find you the right property for your needs. She speaks French, English and Italian. Askual Daniel is a realtor representing the top 1% and 2% income earners of the world. She epitomizes integrity, energy, hard work, and creative service in every detail of her clients’ real estate transactions. She is action oriented, driven and will go to great length to achieve her clients’ needs; when given the opportunity she caters to her clients with the upmost care to ensure a seamless and flawless process. By making an industry leap to real estate from a 10-year career in finance and marketing, she has the ability to attend to all of your needs without a doubt. Askual eats, sleeps and breathes real estate and interior design which means you get the best of both worlds when you work with her! 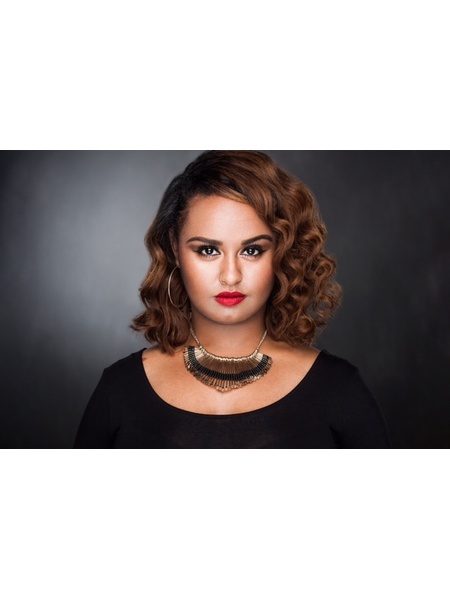 In her down time Askual enjoys discovering hidden LA gems, shopping, attending live concerts, painting, vacationing overseas and spending quality time with her friends and family. Meyer Harroch is a NYC Real Estate specialist and is Fluent in French and Hebrew . Meyer was originally drawn to New York Real Estate because he thrives on interacting with people from different nationalities. Meyer does not simply find his clients an apartment, he provides valuable guidance through the whole process of finding the right home. Meyer won't give up until he finds each client the right apartment, be it a sale or a rental. Buyers and sellers can also rely on the fact that he is a skilled and seasoned negotiator who will uphold their best interests and close every deal successfully. 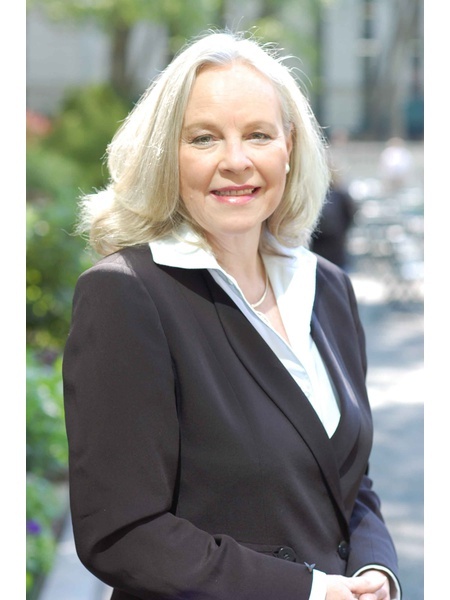 Meyer has exceptional knowledge of New York Real Estate. He helps customers focus on their needs by educating them on the local market, enabling them to make housing decisions that make good economic sense and suit their unique lifestyle. Meyer believes it is important to understand the customers' needs and try to serve them to the best of his ability. He attributes his success to his strong work ethic, wide network, superb instincts and passion for real estate. Prior to his career in real estate, Meyer worked as a top salesman in the Conference and Hospitality Industry and in the International Trade and Marketing Industry. When not focused on work, Meyer mainly enjoys travelling the world, sports and music the most but also loves spending his nights out at various concerts and musical performances. 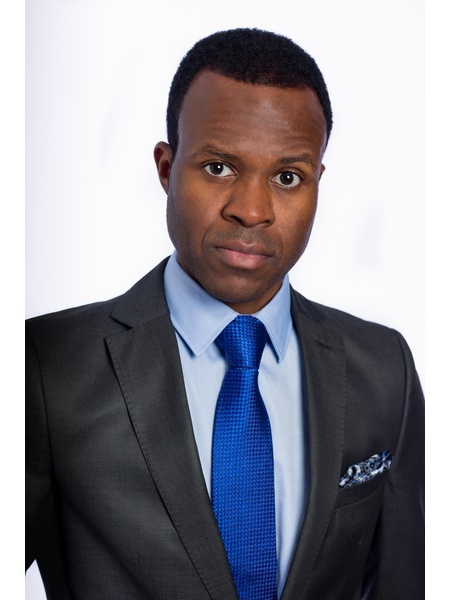 Nicholas has been involved in the property market for over 15 years with a focus on the London residential market. His initial experience was in property sales and he then moved on to acquiring and refurbishing prime residential property as a developer. More recently Nicholas has gained experience in commercial property as a co-founder in JBWL, a private investment company that focuses on high yielding industrial investments. Throughout his career he has been involved in numerous projects in Prime Central London and has been involved in sourcing residential opportunities for development as well as long-term investment. Clients have included a family property company, high net worth individuals and international investors. Nicholas has been exposed to both the highs and lows of the property market whilst acting with a vested interest in projects. He has been involved in all aspects of the process and feels that the right time to focus on sales within a market leading company where he can gain exposure to larger transactions. Although his preference is to use his interpersonal skills for sales, he also enjoy the design element of projects. 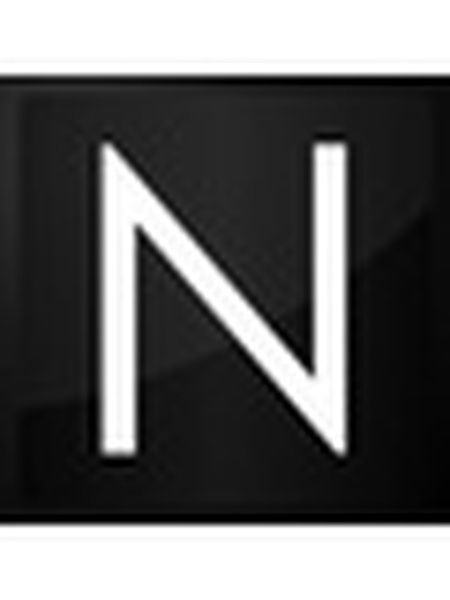 Nicholas has a strong ability to communicate well with buyers, vendors, developers, and agents involved in the industry. 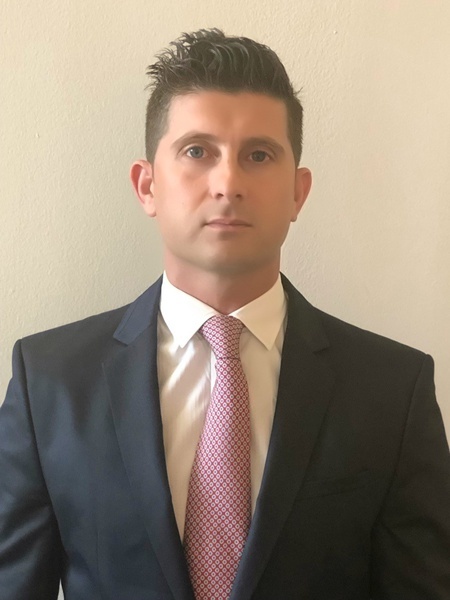 A seasoned real estate professional and corporate relocation specialist, Steven Ké has made his mark in the industry over the past decade by consistently exceeding client expectations with hard work and unfailing attentiveness. His reputation for top-notch customer service coupled with his diverse experience in handling all manner of clients, scenarios and challenges, lends him great credibility as an astute market advisor and trusted client advocate who has a deep understanding of all aspects of the New York City market. 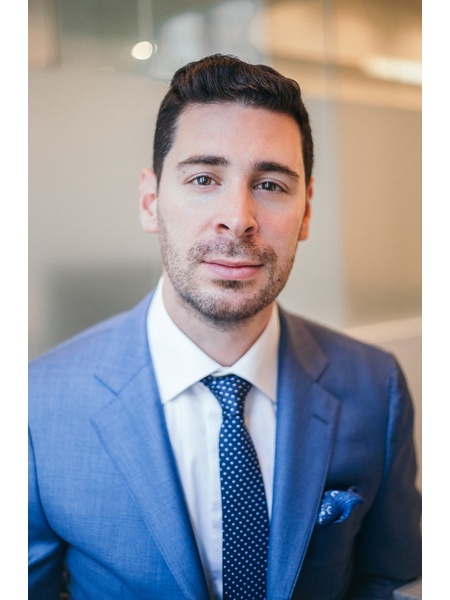 Steven began his career as a top producer at a boutique brokerage firm in Gramercy, working mainly with luxury properties and new developments at the beginning of the transformation of the Midtown West area. Over the last 10 years, he has facilitated all types of deals, streamlined complex transactions for international clients, and gained a sterling reputation in the realm of corporate relocation. 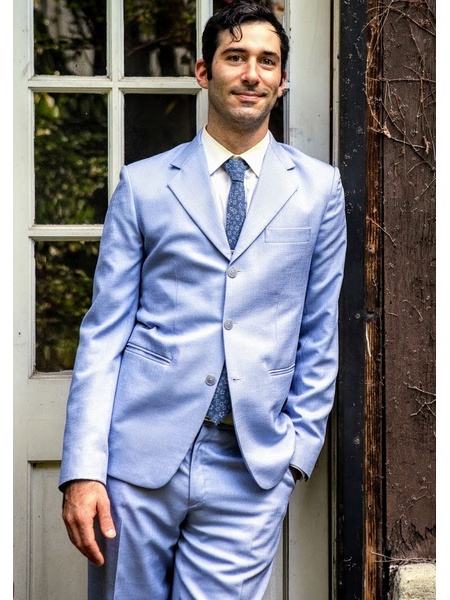 He is incredibly skilled at transitioning clients who are moving to New York, from both across the country and around the world, never failing in his mission to find them the perfect home. He wisely draws on the solid relationships he's established with owners, management companies, clients, colleagues, mortgage brokers and real estate attorneys, maximizing these alliances to secure the best possible deal in each transaction. 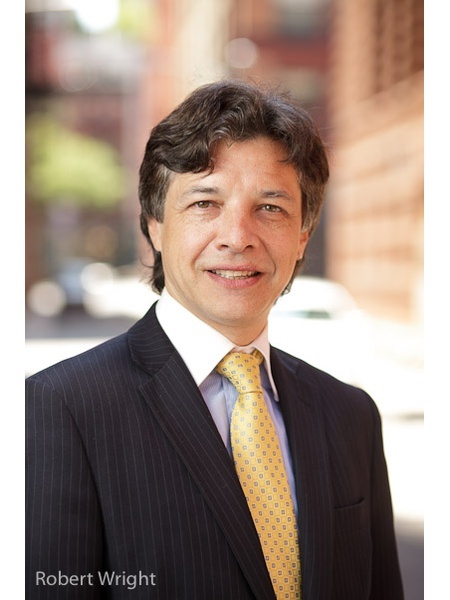 A New York City resident since 2002, Steven is a seasoned expert on neighborhoods throughout Manhattan, including Lincoln Center/Upper West Side, Midtown West, Gramercy, the Financial District/Battery Park, Tribeca and Chelsea/Flatiron. Steven lives on the Upper East Side, where he enjoys the quiet, tree-lined townhouse blocks and the vast array of restaurants. Fluent in French, he has a deep appreciation for travel and culture, and he regularly partakes of the arts, sports, theatre, live music and fine dining. "Steven has the highest integrity of any broker I’ve met. He consistently and impressively places his clients’ best interests ahead of his own in an effort to find his clients the best apartments at their most competitive prices. If you’re looking for a hard-working, knowledgeable and trustworthy guide to help you navigate and succeed in the hyper-competitive New York City real estate market, I wholeheartedly endorse Steven Ke." "Working with Steven was a great experience! We were relocating to New York City and didn't know much about the New York real estate market. He was very responsive to all my emails and took the time to review our wishlist over the phone and answer any questions we had. He showed us many apartments in different neighborhoods all over Manhattan, Brooklyn and Queens. We found our dream apartment and neighborhood in one weekend thanks to Steven's help. I would highly recommend him to anyone wanting a trust worthy agent that cares about their clients needs." Abigail is a triple threat in Real Estate, combining youthful exuberance and energy, a deep understanding of the NYC real estate market and a multi million dollar sales history. Abigail started out being an avid equestrian and made her way into the luxury and equestrian community in NJ, listing multi-million dollar properties around the state. She was given the Rising Star Award and the Five Star Professional Award for her strong work ethic and sales. Born in Manhattan, she has a great love for NYC. A side career in politics created a greater understanding of the many issues homeowners face, how to fix them and an ability to talk communicate with a broad spectrum of people creating a strong understanding for ethical professionalism. 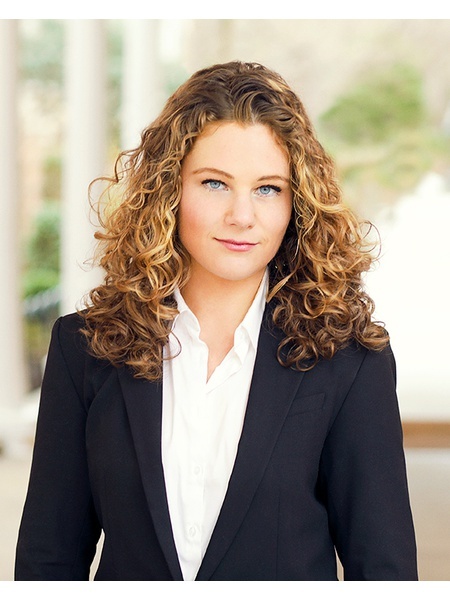 Raised in Princeton, a few of Abigail’s favorite pastimes are horseback riding, cooking, reading, and gardening. A side career in politics created a greater understanding of the many issues homeowners face, how to fix them and an ability to talk communicate with a broad spectrum of people creating a strong understanding for ethical professionalism. A native Floridian, Sheilby Macena was born and raised in Orlando, FL where she attended University of Central Florida for 2 years. As the natural risk taker she is, she decide to move to New York in the middle of her college journey, and transfer to St. John's University to finish her degree and embark on the opportunities the concrete jungle had to offer. After working in the hospitality business for 6 years, it was only fit to start a journey in Real Estate. She is currently in her last year at St. John's University, graduating with a degree in Public Realtions and a minor in Film. She currently also holds an internship with Sony Music Entertainment for the Spring semster. Sheilby is relatable, young, professional, and a bright spirit. With a new journey in Real estate, she is happy to gain the opportunity to help anyone find their dream home. After a successful graduation from University of Westminster and Paris School of Business, I embarked on a career in the property world. Throughout the seven years of studying and working in different countries, I acquired a vast knowledge in international communication and built on my entrepreneurial skills, speaking fluent English, Russian, Latvian and intermediate French. 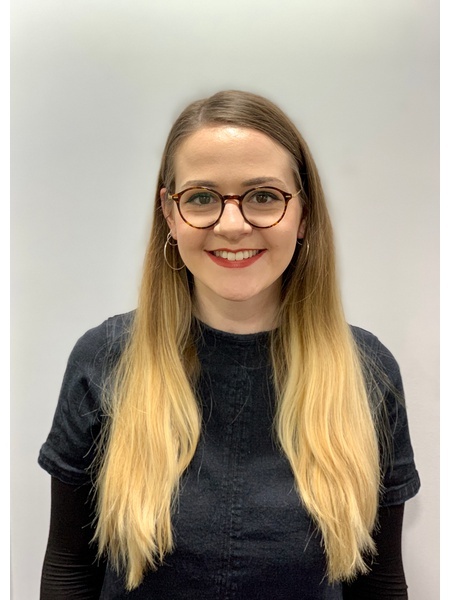 I first started my career in the property industry with Foxtons, a well-established Estate agency in prime central London in October 2016, and quickly progressed and became one of the top ten Lettings Negotiators in the company. I have accrued extensive property expertise and knowledge of the Westminster, Pimlico, Belgravia, Chelsea and Mayfair areas in particular and gained considerable experience in the rental process from start to finish and built strong client relationships along the way. 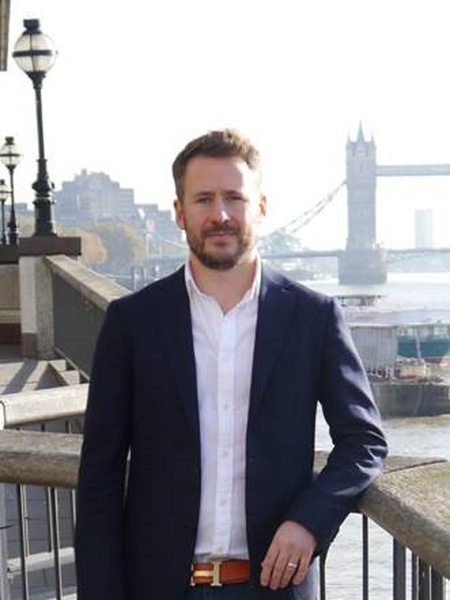 After my time at Foxtons, I re-located to Riverhomes agency covering the busy Vauxhall and Nine Elms market, where I was helping my clients with letting and selling desirable waterside properties on the Thames. I started my next career journey by taking over as a Lettings Manager joining an independent boutique agency based in central Kensington, which I successfully transformed and expanded the business by delivering excellent customer service and client relationships with the enthusiasm and love for what I do. I am very proud of what I have achieved in the property industry, and my love for finding the perfect home for you is what I always put my heart and soul into, so you can rest assured that I will be here to support you on your property journey like so many I have helped before.